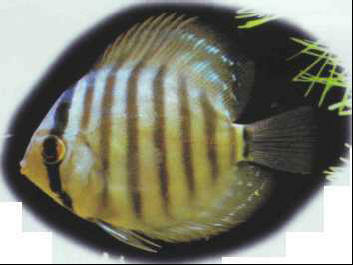 There are several natural varieties of discus, technically known as subspecies: - brown, basically brown, with blue streaks on head - green, with a lighter body and blue-green belly; the head and upper back show blue, wavy stripes - blue, much of whose body, especially the finnage, is covered with blue streaks. Three other strains of discus have been bred selectively: - red, which has a red back and belly; the pelvic fins are black, as opposed to red in other varieties - royal blue, blue body with brownish-red streaks - azure, a newcomer to the market, and apparently very hard to breed. Size: 10-15 cm. ЯКОБСЕН Енс Петер (1847-85) , датский писатель. Реалистические психологические новеллы, исторический роман "Мария Груббе" (1876), социально-психологический роман "Нильс Люне" (1880).